Finally, the complete Dutch drills manual is here! Dutch Drills for Total Team Training is packed with soccer drills and exercises that will train your team to pass, move to dominate opposition teams just like the Dutch. If you’ve ever wanted to replicate what the Dutch players do on the practice pitch, now you can! The quality of Dutch players comes from their uniform training methods and technical skills that are honed from a young age. In fact, the KNVB Dutch National Federation recommends that teams, from youth to pro, adhere to the coveted Dutch 4-3-3 formation. Having said that, this book is great regardless of the formation you play with your team. Simply utilizing the Dutch training methods to your own system of play will result in quality technique and better play from your team. This book provides a complete coaching guide on how to train players in the Dutch model. Drawing on his own firsthand experience of coaching with FC Ajax and Vitesse Arnhem in Holland and passion for the Dutch style of play, author Robert Podeyn has put together an in-depth analysis of how to develop the beautiful Dutch game on the training pitch. This includes dynamic warm-up drills, Dutch fitness exercises and specific drills focused on particular positions which will make your players more effective in playing Holland’s feared 4-3-3. “I love this book! I see so many coaches that have an idea, an overview of what they want their team to do but need the details, the foundations, on which to build their team’s performance. This book covers every aspect of training needed to be successful with the 4-3-3. Fundamental passing exercises that include running off the ball movements, focused competitive defensive and offensive activities and excellent scrimmage games that show you how to use small sided formations to train for full sided play. The Dutch 4-3-3 is renowned for its effectiveness at dominating and frustrating opponents by maintaining possession and pressing the ball in the opponents half. It’s a style of play every coach aspires to have in their arsenal, but it can be difficult to know exactly which exercises to use for which players to ensure everyone knows how to play the system effectively on game day. 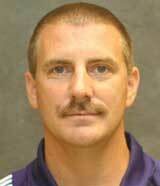 Author Robert Podeyn aims to correct this with Dutch Drills for Total Team Training. The book features a wide array of drills for different positions and is structured so you can train your team to become ‘Total Soccer Players’. The drills in this book span from dynamic warm-up routines and fitness drills through to general drills to improve technique and then it covers specific training sessions for defenders, the triangle midfield and the forwards. Through this approach, you gain ‘total team training’ and a team that knows how to play the Dutch vision. Each chapter in this book opens with an in-depth discussion of the purpose of each section of drills and their roll within the Dutch system. This will enable you to approach the drills with a deeper understanding of their purpose and the results you can expect to get. Drills are broken down into each specific area of the team i.e. the triangle midfield, shifting back 4 and 3 player attack. 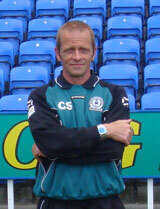 Intro – Podeyn opens the book by explaining how the Dutch have influenced his soccer philosophy. He highlights the importance of identifying the style and system you want to play then focusing your training drills on achieving it. Quick reference guide – This chapter discusses the roles and responsibilities of players in every position, both in and out of possession. Podeyn also looks at the risks of playing the offside rule with a shifting and sliding defense, as well as the tactical changes that need to be made for high and low pressure play. Dynamic Warm-ups – Podeyn discusses the role of conditioning, plyometric training, weight training and more in the development of players. Warmup routines covered are the Ajaz dynamic warm up, Vitesse Arnheim dynamic and two KNVB dynamic warm-ups. Fitness drills – This chapter explains how fitness routines have evolved into technical fitness training, with sessions designed to be game like in nature. 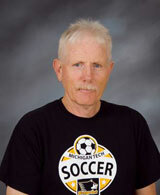 Drills covered are the Vitesse Dallas Technical Fitness and 11 PSV Eindhoven fitness drills. General training drills – Podeyn explains why training need to be fun and in a non-structured atmosphere for young players up to age 14 to avoid burn-out, and how the Netherlands provides an excellent model for how it’s done. This chapter includes 20 different drills, including the Vitesse Dallas Dutch Cross, Dutch Wine Glass and Ajax Triangle. Drills for defenders in the 1:4:3:3 – Defenders need to balance physical presence with the skill to control the back third. The 10 drills in this chapter will challenge players and teach them how to build out from the back and to maintain possession. Drills for the Triangle Midfield – The triangle midfield has the option of creative runs and overlaps or maintaining its shape. The 10 drills provided will teach players their roles and responsibilities when playing the 4-3-3 or 3-5-2. Drills for attackers – Podeyn gives a personal example of how his college team weren’t shut out for 21 straight games by adopting an attacking playing style favored by the Dutch. These drills focus on developing an attacking mentality, which include the Vitesse Dallas transitional Attacking Game, Ajax 3v3 and KNVB 2 Zone attacking game. Team Shape – In this chapter Podeyn explains how to build out the team shape through small sided games. These drills will help your players understand how to play the Dutch 4-3-3 system and approach, through drills which include the Ajax Back Up and KNVB 7 v 7 box game. Whilst there are other books available on Dutch soccer, few books feature the variety of Dutch training exercises as Dutch Drills for Total Team Training. Along with general technical training drills, you also get training exercises focused on specific areas of the team, namely the defenders, triangle midfield and the attackers. You also get a wealth of background information on the Dutch vision and philosophy. Whether you coach young players or teams at the elite level, the variety and comprehensive nature of the training exercises Dutch Drills for Total Team Training can equip you with a team that’s well versed in the Dutch vision of soccer and ready to score more goals through their patented aggressive and free passing style. WORLD CLASS COACHING is recognized globally for the quality of its soccer coaching resources, which are used by over 40,000 soccer coaches from around the world. 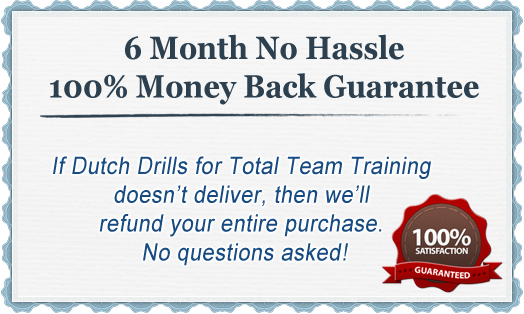 We wouldn’t be offering Dutch Drills for Total Team Training unless it achieves our exceptionally high standards. However, if you are not 100% satisfied with the quality of Dutch Drills for Total Team Training after six months of implementing its small sided games and exercises then please contact us for a no quibbles refund. 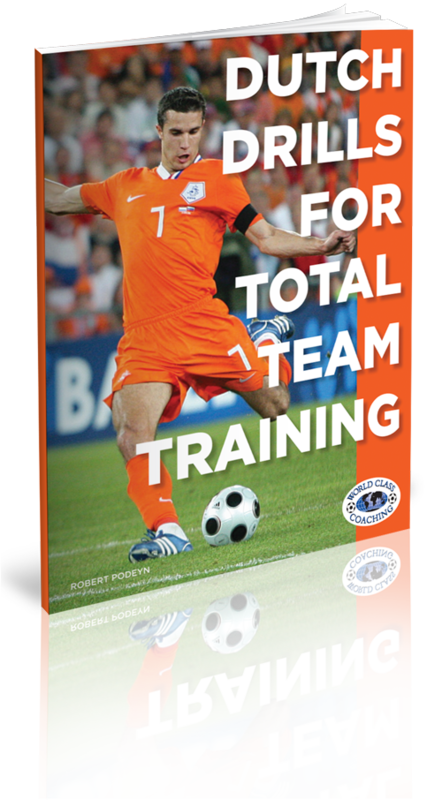 When writing Dutch Drills for Total Team Training, author Robert Podeyn set out to create the definitive Dutch soccer coaching manual. Drawing on his own firsthand experience of training with famous Dutch sides, like Ajax and Vitesse Arnheim, and knowledge of Dutch soccer, Podeyn has assembled arguably the most comprehensive set of Dutch drills you’ll find anywhere. Along with general drills used by the Dutch for warmup routines, fitness and technical development, you also get drills focused on specific areas. 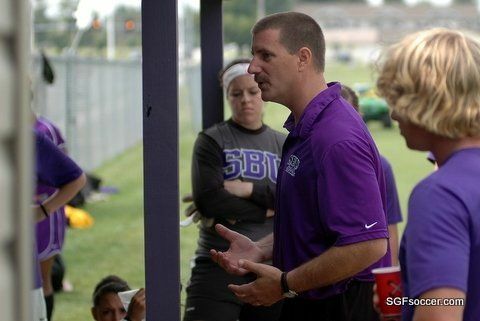 This means your players will be more attuned to their particular responsibilities and roles on game day, whether they play in defense, the triangle midfield or in the three man attack. Podeyn highlights the need to identify your own style and system when playing the Dutch 4-3-3. 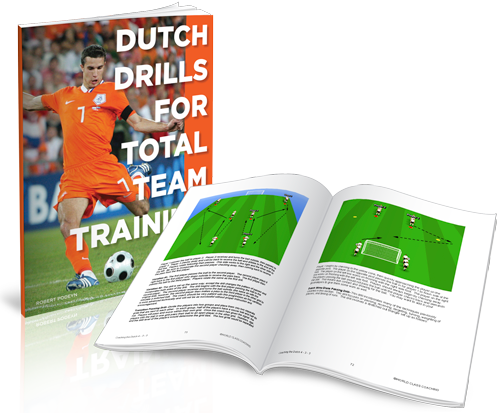 With its wide array of drills and insightful guidance, Dutch Drills for Total Team Training provides you with everything you need to mould your team into a devastating attacking unit and emulate the classic ‘Clockwork Orange’ sides that first showed the world how to play ‘total football’. P.S. Dutch Drills for Total Team Training is packed with soccer drills and exercises used by leading Dutch teams. Along with general drills for developing technique and fitness, you also get drills focused on developing a shifting defense, triangle midfield and three man attack. This enables you to provide your team with a more comprehensive coaching program on the roles and responsibilities of every position when playing the Dutch 4-3-3, so you’re ready to demonstrate the devastating power of Dutch ‘total football. P.P.S If you are not 100% satisfied with the quality of the soccer coaching resources in Dutch Drills for Total Team Training six months then we will refund your purchase in full, no questions asked.